Sanity Saving Tips in a House of Boys! Don’t get me wrong, I love my boys. I love their superhero parties, their boundless energy, their giggles and snuggles, but sometimes I want to do girl things. I live in a house of all boys- my husband, 2 sons and a dog- all boys. Since shopping and nails aren’t priorities of the men in my house, I’ve created outlets to ensure my sanity and keep my femininity. 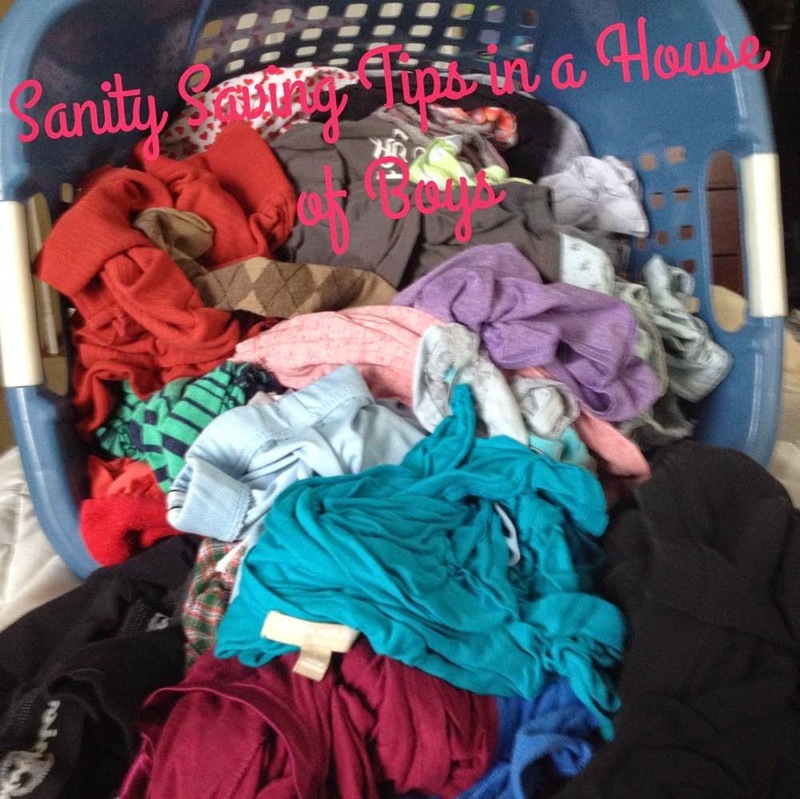 Each month I will be sharing one of my sanity saving tips, and maybe you will find it helpful too. I like to wear jewelry. Everyday, I put on my earrings, necklace, watch and occasionally a bracelet. I could be running out of the house to drop the kids off at school in yoga pants and a t-shirt, but I got my jewelry on, and it makes all the difference. It makes me feel polished and pretty even though I might look frazzled and frumpy. I like shopping for jewelry too and finding pieces that compliment a shirt for date night or a jeans & t-shirt kind of day. Shopping is difficult with boys. For some reason they rather run in circles around the store and bump into people. I discovered a way to shop for jewelry without the hassle of the mall, but with the convenience of nap time. 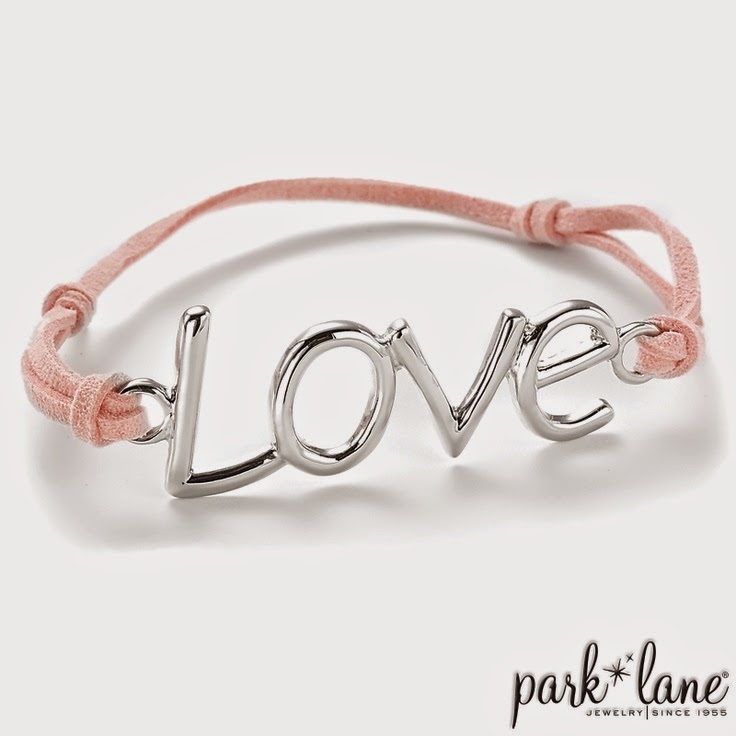 My friend Heidi, a busy mom of 4 (2 are boys), introduced me to Park Lane Jewelry, a direct sales jewelry company. Heidi shared with me her tips about saving her sanity while sharing her love for jewelry too. How do you save your sanity and keep your femininity? Why did you start selling Park Lane jewelry? Heidi: “My initial reason for booking a Park Lane show was because I fell in love with a necklace that was out of my price range. I wanted to wear it for my wedding. When I booked the show the director Linda, said she thought I would be good at this. I politely declined. She asked me four times throughout the booking and ordering process. When she was writing up my hostess order I decided I did want to do it. I have found that I am a better mom if I have something outside the house that is just mine. How does your business help you save your sanity? Heidi: “After the birth of Ellie, I had been suffering from really bad PPD and anxiety. Becoming a Park Lane director has brought me back to myself. I love the jewelry and of course love the paycheck, but the thing I am enjoying the most is connecting with other women. It is empowering to help other women feel beautiful just by sharing the product and opportunity that Park Lane has to offer. What kind of advice would you give a mom who is struggling to save her sanity? Heidi: “As a mom of both teenagers and a toddler the best advice I can give is to find someone, someplace that makes you feel like an individual. It is easy to pour so much of ourselves into our children that we forget the woman we were before we became Mom. Granted, Mom is one of the best titles I have held, but staying connected with the Heidi I was before I was Mom, makes me a better parent. It is not always possible to carve out a lot of time for yourself. Mothers groups are a great way to stay involved with your kids and stay connected with yourself. If you find that you are in a fashion rut (my go to is always my yoga pants and sweatshirts) put yourself together for no other reason than it makes you feel good. One last piece of advice-do not compare yourself to other mothers. We all have our struggles, some just are not as visually apparent as others. Share your sanity saving tips in the comments below, and you’ll be entered to win this adorable Happy Feet charm necklace. 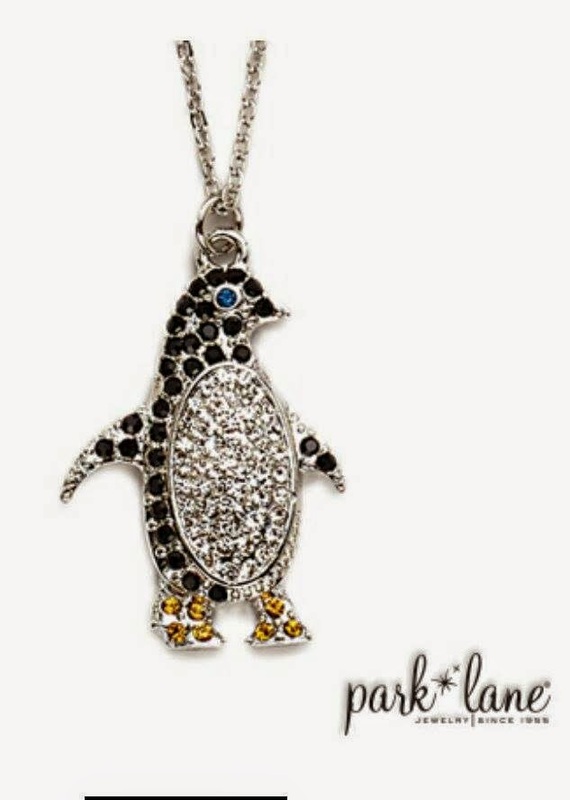 Happy Feet is cute and sparkly, and he reminds of my love for running and jewelry. Be sure to check out Heidi’s Park Lane site too! I always take time to do my nails and have my hair done one a month. I love getting my nails done. Thanks for sharing your sanity tips. I have hobbies that take me away from stress! Rita, It&#39;s good to have hobbies. My writing always helps me feel less stressed.